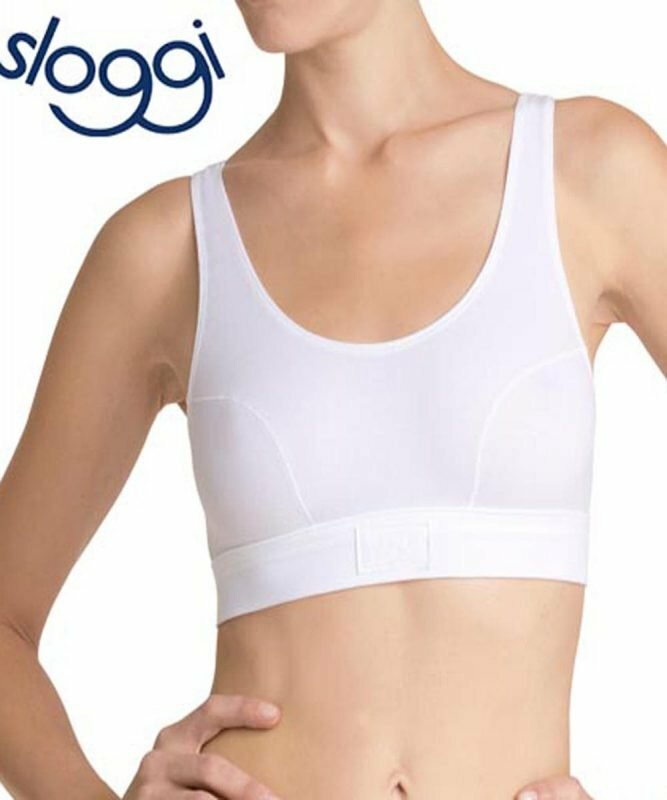 For nearly 40 years Sloggi have produced high quality, cotton underwear. Produced from core spun cotton fabric which is kind to skin while stretch Lycra fits like a glove. 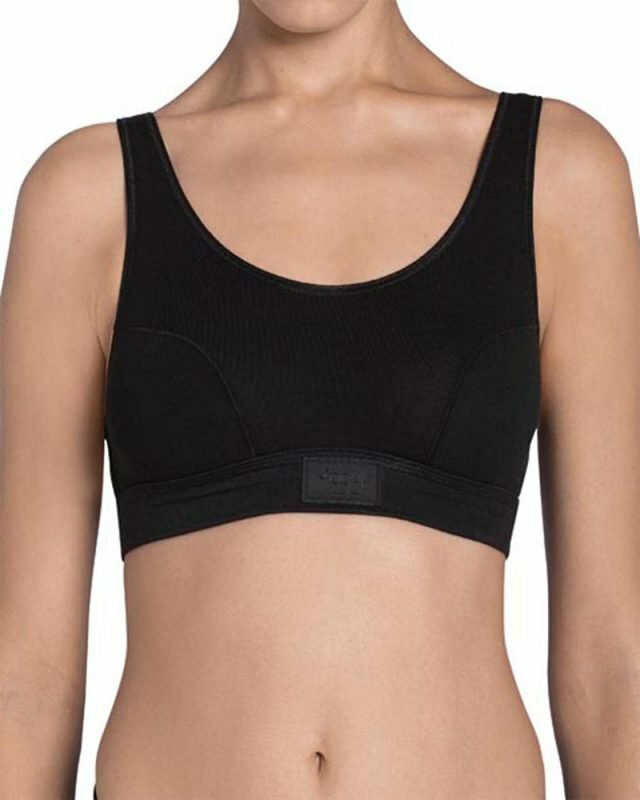 This brand has a wide product range from everyday maxi briefs to control wear and even bras. Furthermore Sloggi is the number one selling brief in Europe.